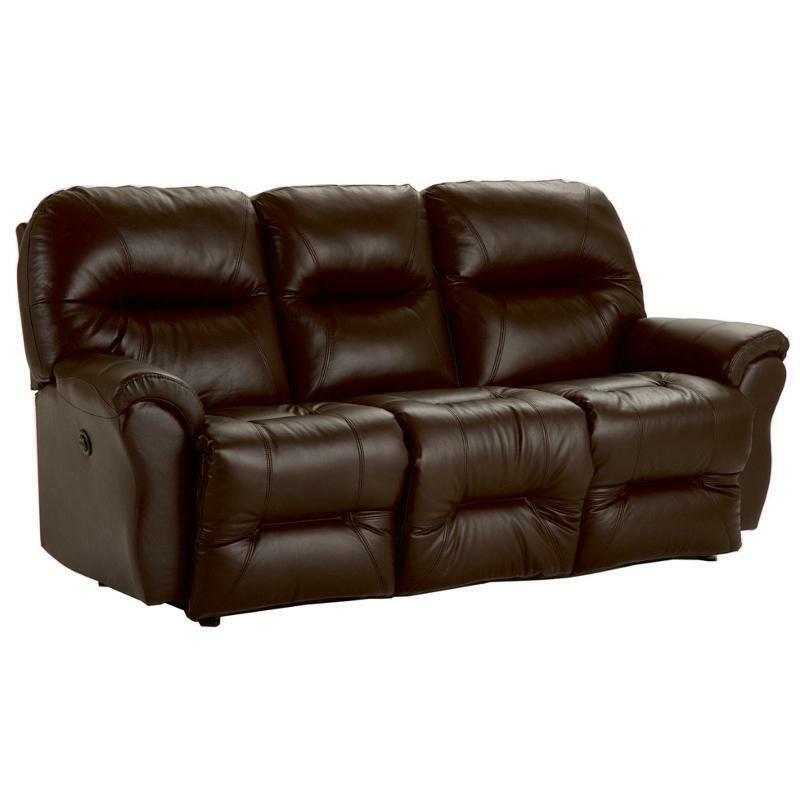 This power reclining sofa is the epitome of class and comfort with plush pillow arms, smooth lines, and detailing stitching. Recline with ease at the push of a button! 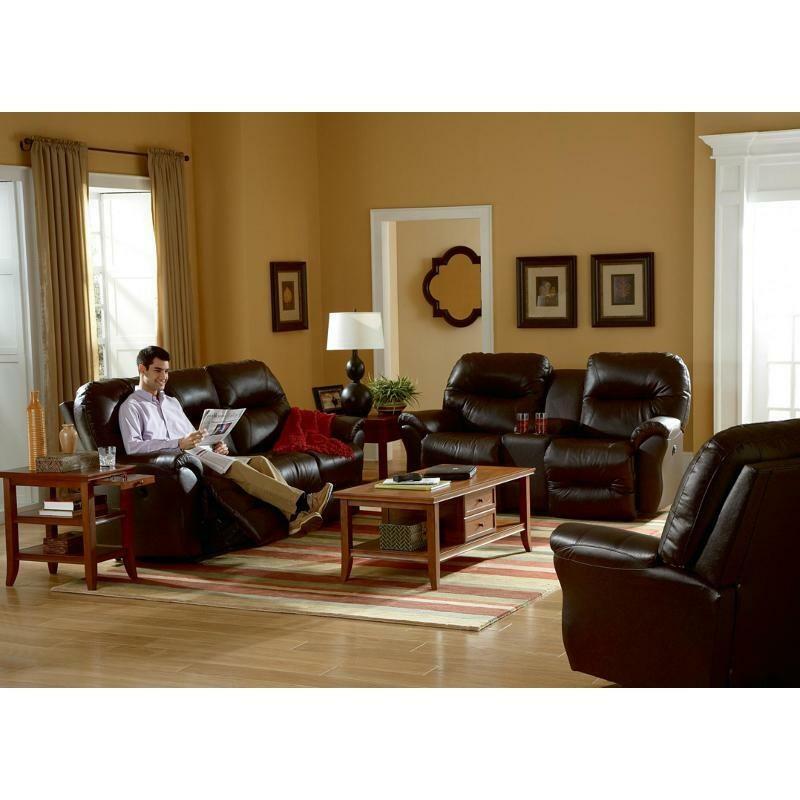 This power reclining sofa features multiple different reclining options to ensure that your leisure is made a priority.